The North Face’s credo is to Never Stop Exploring. 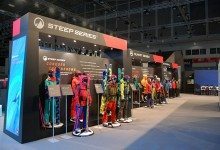 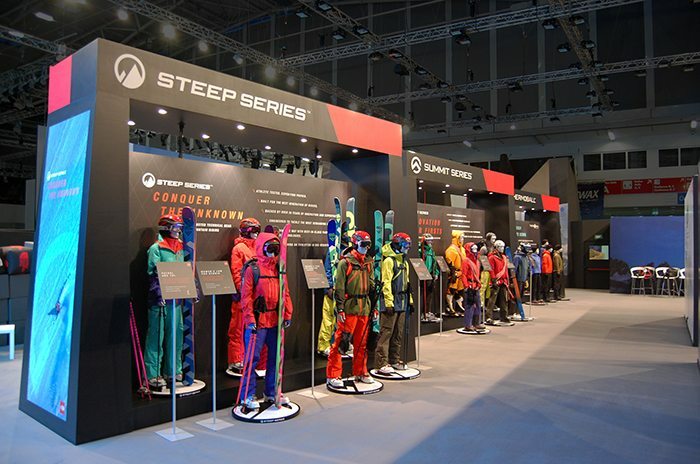 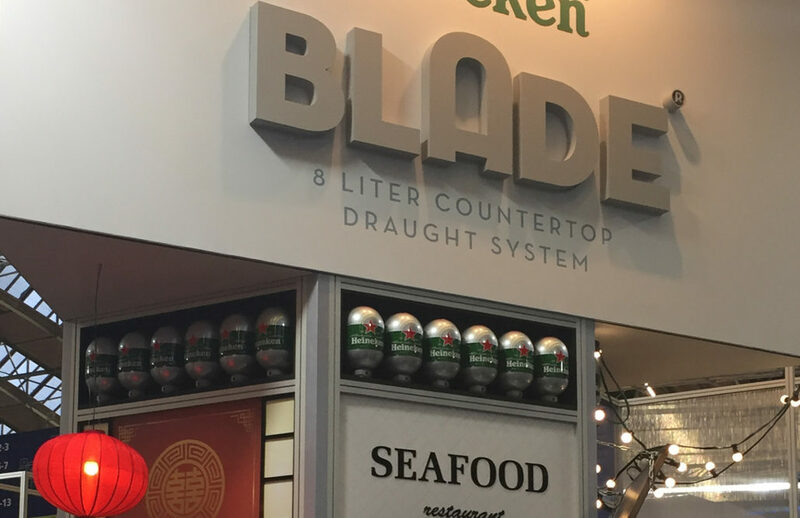 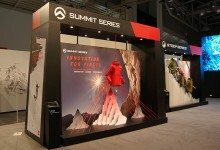 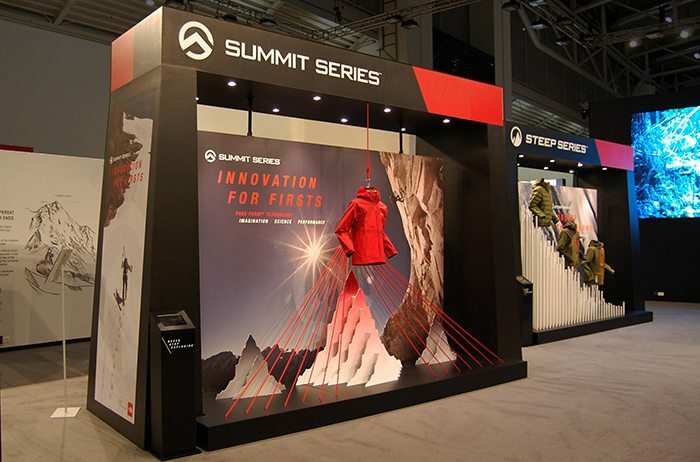 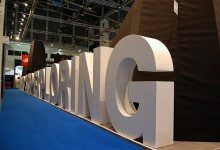 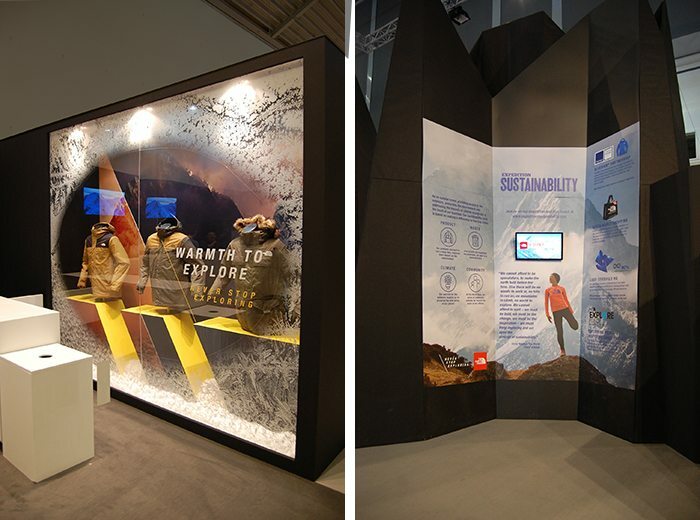 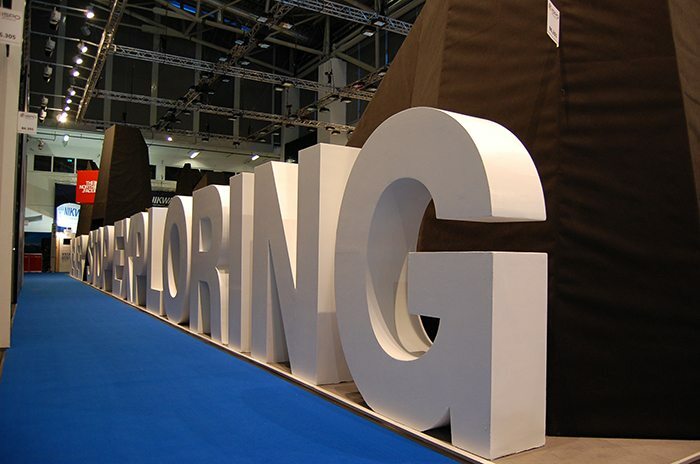 For their stand on ISPO, Europe’s largest sports fair, I therefore created a stand design of a mountain ridge hiding the booth interior. 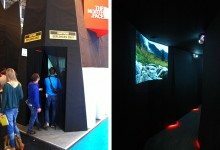 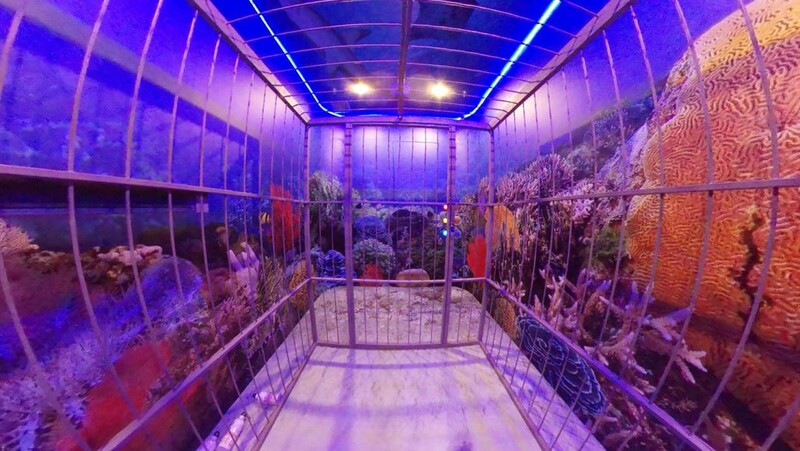 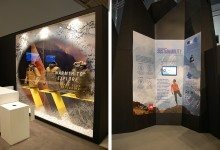 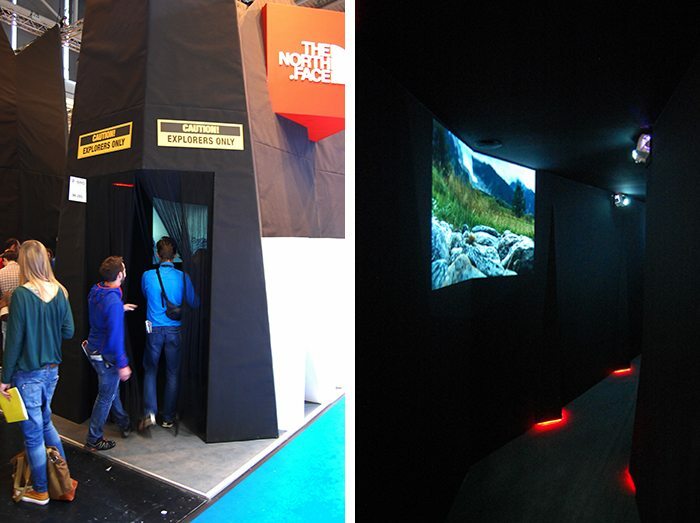 Visitors could either enter the booth through the mountain pass or explore the experience tunnel first, where a series of beautiful and extraordinary expedition documentaries were projected on the tunnel walls. 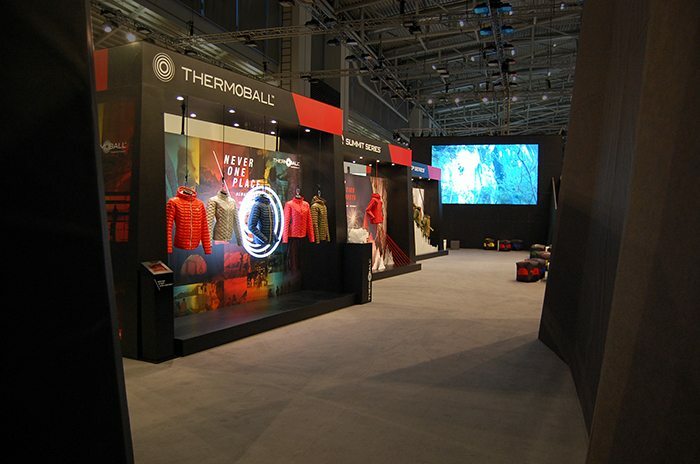 Inside the booth visitors got to know three product stories (Thermoball, Summit and Steep) in typical store window mockups, and they could touch the belonging products on the back sides of them. 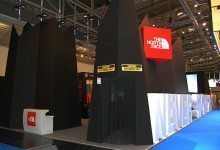 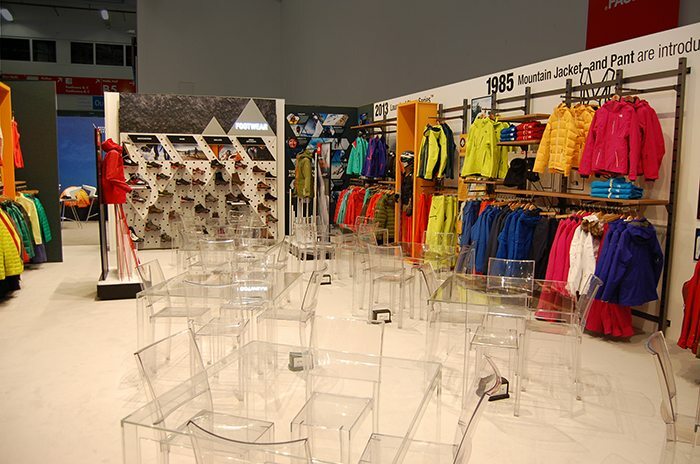 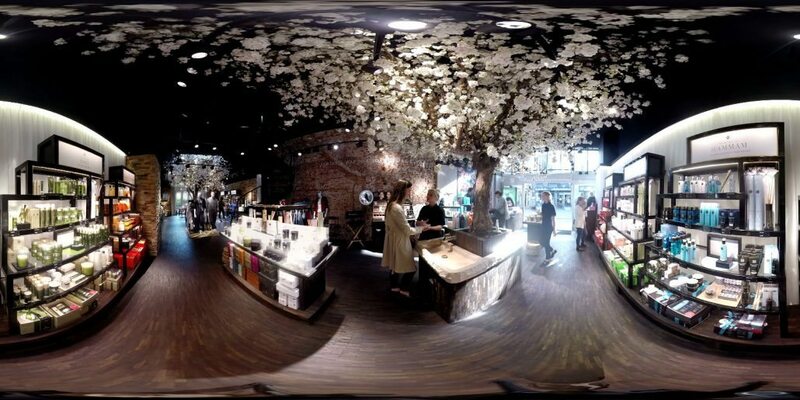 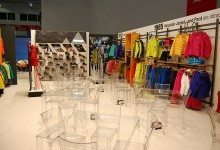 In the back of the booth a special sales area was set up including TNF’s new retail display fixture system. 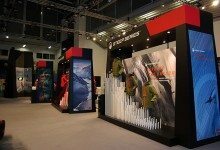 An enthusiastic client made us happy and proud.